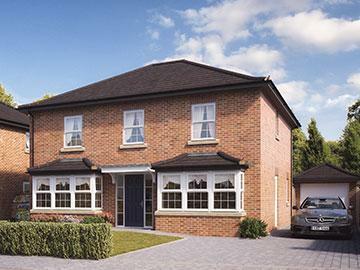 Our on site sales office is now closed as all plots have sold. 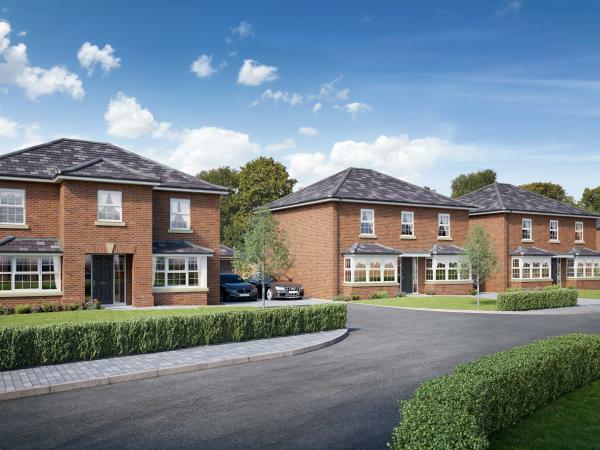 Please get in touch if you would like to know more about our current or upcoming developments. 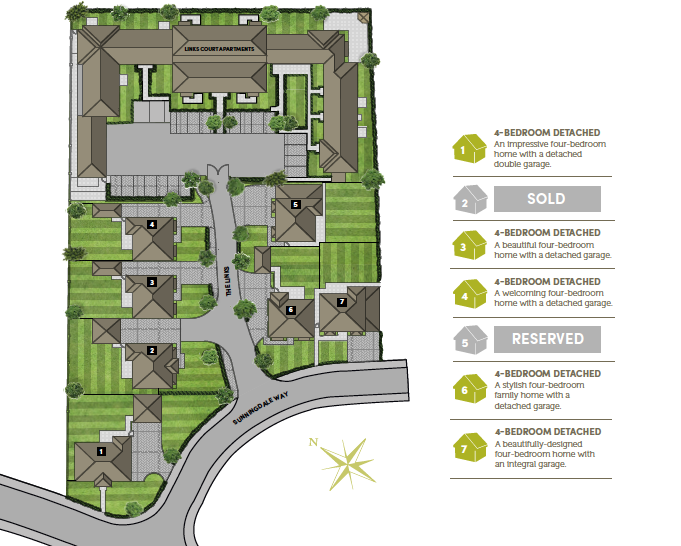 In the heart of the well-regarded Turnberry estate, the development offers a variety of inviting layouts, a quality specification and a rare opportunity to enjoy a desirable lifestyle as part of a close-knit community. 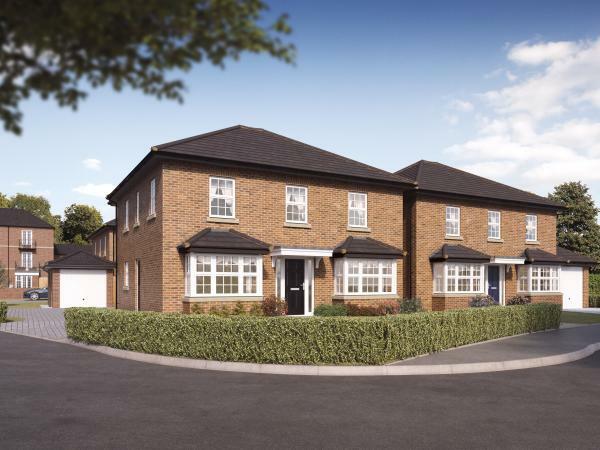 The high street is just a six minute bus ride from a convenient stop located just outside the development, and close proximity to the A34 offers a straightforward drive to Bloxwich and Walsall town centres. 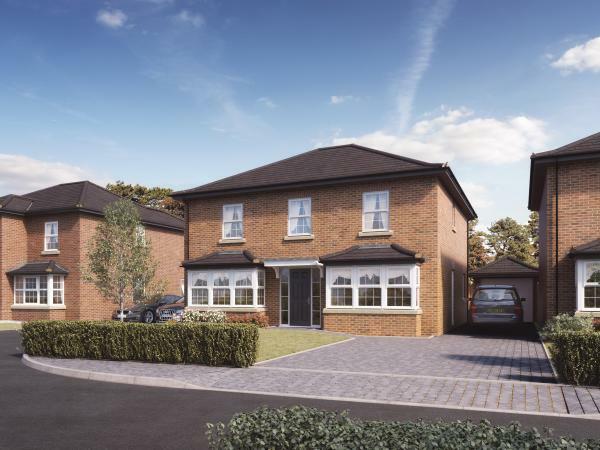 The Links is just half a mile from Bloxwich North train station, with direct connections to Birmingham and Rugeley. 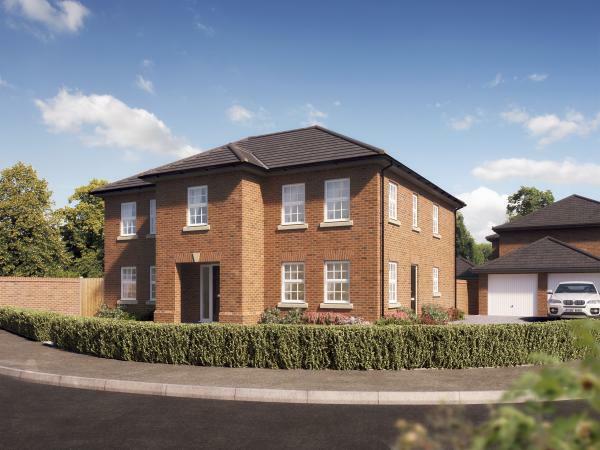 It's also superbly located for access to the national motorway network, with junction 11 of the M6 within four miles of home. 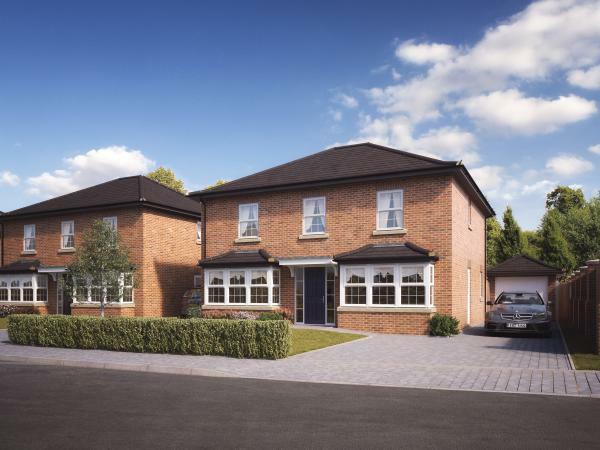 As Bloxwich town centre is easily accessible by bus or car, The Links has a variety of shops, restaurants and amenities within easy reach. 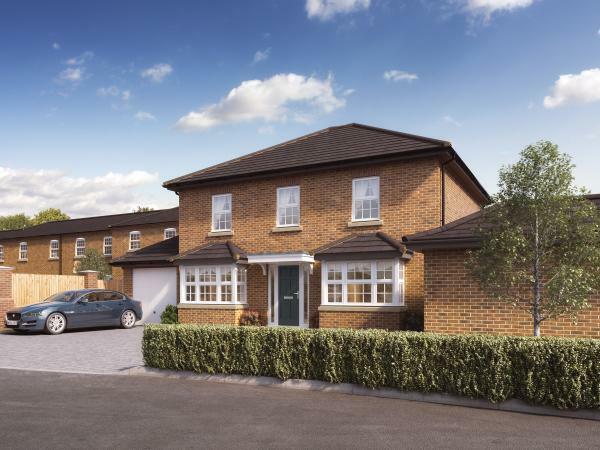 The Links is located within easy reach of Walsall Arboretum and Chasewater Country Park, offering plenty of opportunities to enjoy scenic walks or simply relax and watch the world go by. Bloxwich Golf Club lies less than a mile away, with a challenging 18-hole course in acres of beautiful parkland. For those who enjoy a spot of retail therapy, Walsall town centre is home to several large shopping centres, and Bloxwich Market Square comes to life with a variety of stalls on Tuesdays, Fridays and Saturdays. Several schools with ‘good’ or ‘outstanding’ OFSTED ratings can be found within two miles of The Links, including Elmore Green Primary School, Rivers Primary Academy and Walsall Academy. Also nearby, the independent Hydesville Tower School and Wolverhampton Grammar School are approved by the Good Schools Guide.